One Owner | Clean CarFax | Low KMS | Heated Seats | Navigation | 6 Speed Manual | Unlimited KMs 3 year warranty! 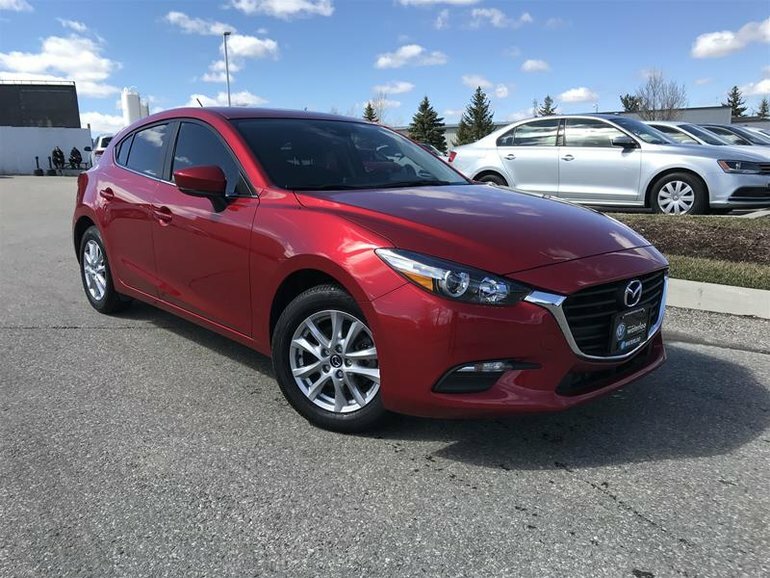 Born from the love of driving this 2018 Mazda 3 GS is the perfect balance of economy and performance. With its spirited 2.0L SkyActiv engine paired with the smooth 6 speed manual transmission this vehicle is the ultimate driver’s car! This Mazda 3 GS has only 6300 kms since new and is well equipped with some of the most popular features including Navigation, Blind Spot Monitoring, Heated Premium Cloth Seats, Bluetooth, heated Steering Wheel, 16" Alloy Wheels and much more! This Mazda 3 has been fully inspected and reconditioned to the highest standards. As part of our reconditioning we have completed a fresh oil change, tire and brake inspection, 112 inspection, battery test, and a full safety inspection. We have financing available for all credit situations. 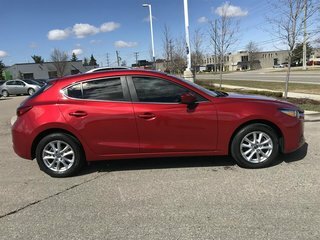 This vehicle boasts the remainder of Mazda's impressive 3 year unlimited km comprehensive warranty, 5 year unlimited km powertrain warranty, and 7 year anti corrosion warranty. 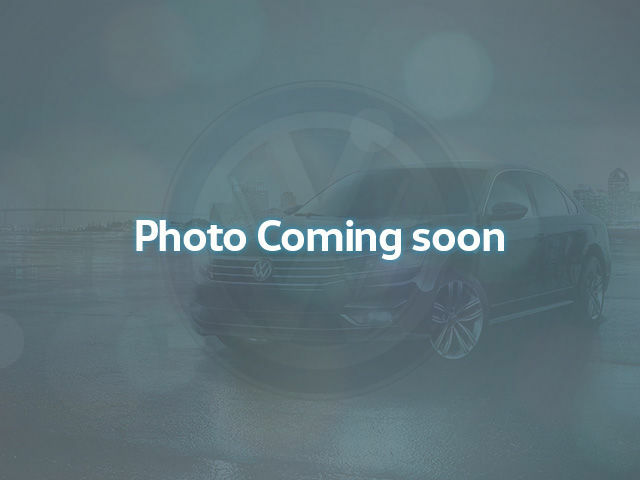 Here at Volkswagen Waterloo we aren't about selling you A car, we're about selling you THE vehicle that's right for you. Come see why we're truly Positively Different. 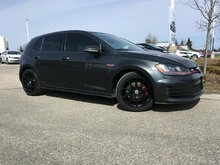 Price includes all applicable dealer fees, basic license transfer fee. Just add HST. 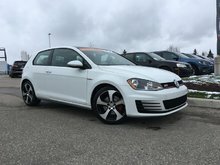 View our full inventory at www.vwwaterloo.com. 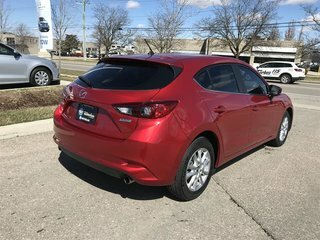 Interested in the 2018 Mazda Mazda3 Sport GS 6sp ?